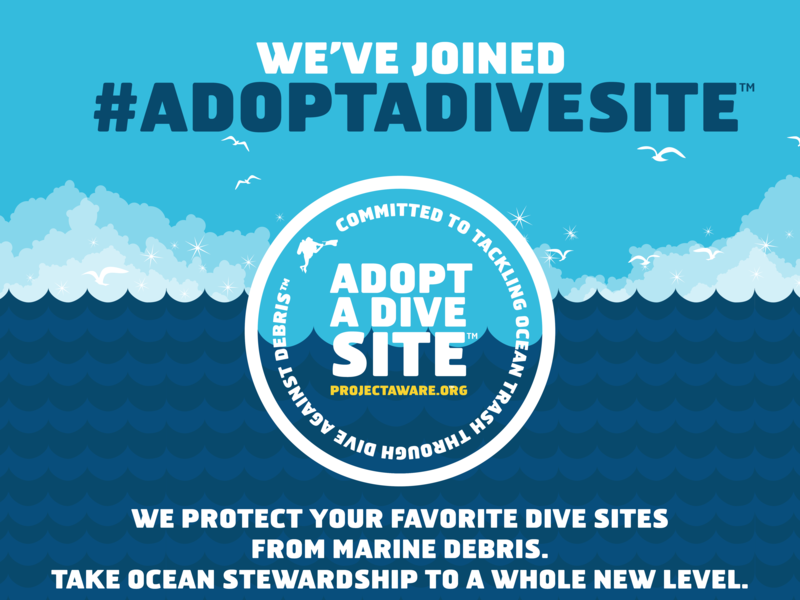 We all need a clean planet: get involved! All of us here at Blue Season Bali are convinced that the oceans are important to everyone on Earth, so we do our share of work to protect the environment that we love! During your Bali internship, you will be involved in various conservation activities and we would be super happy for you to get involved as much as you want! Below are a few things that we do in our local environment, to give you an idea of what we do for Bali conservation and marine protection. Join us and do your share! Here in Bali we are lucky to have a wonderful and healthy dive environment that we want to protect! We are involved with Project Aware and have adopted a dive site in Padang Bai named the Jetty. We do regular clean-ups there and report the data to Project Aware to contribute to science and records about marine debris. As part of your internship you will most certainly have the opportunity to join an underwater cleanup. We also are a Refill My Bottle station, where anyone can come in and refill their water for free. On our dive trips we do not provide plastic bottles, but rather give our customers some reusable water bottles that they can use all day and refill as much as necessary! 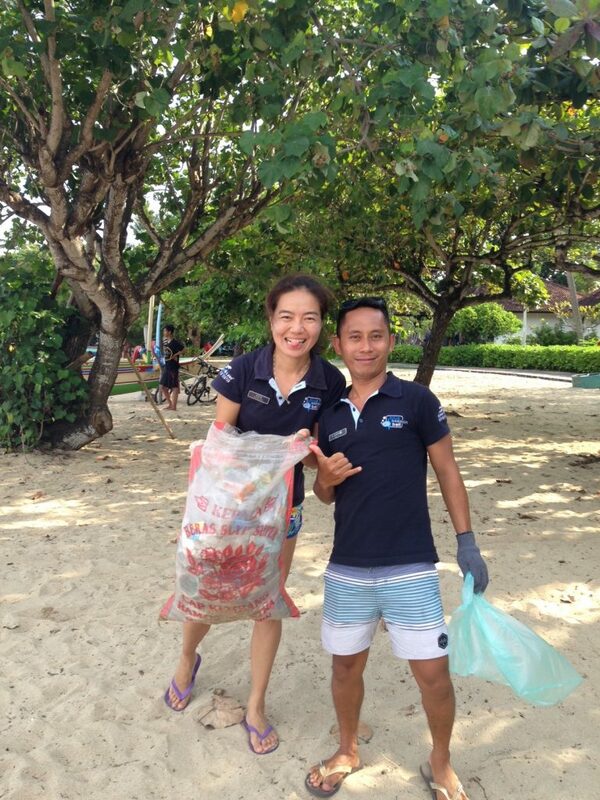 Our Pro team is very involved with Trash Hero Sanur and you can join them pretty much every week to do a beach clean up at our local beach. 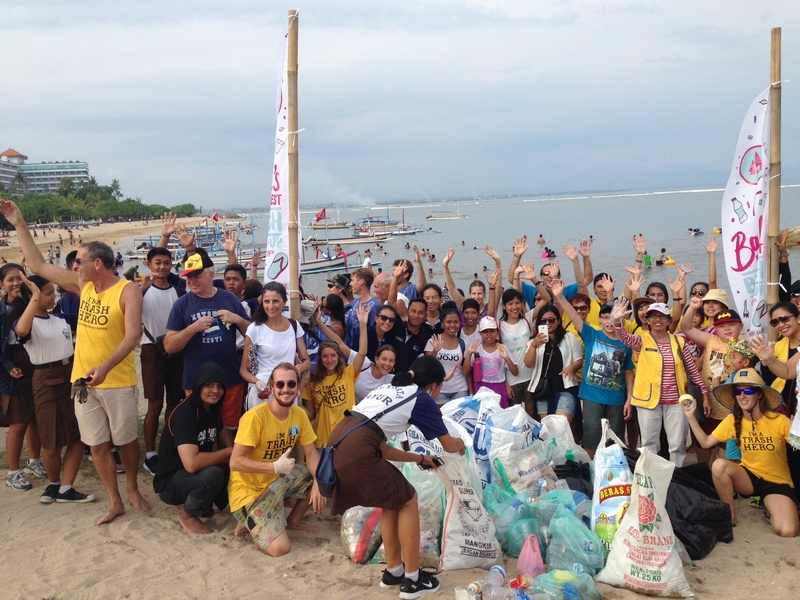 We also have a partnership with the local organisation Bali Sharks and did several shark releases with them. Finally, we are part of the GreenFins initiative, an organisation that aims at promoting environmentally responsible diving and snorkeling. This assessment is conducted independently and we are happy to have an organisation helping us make our diving and business even more environment-friendly!